“When are you coming to liberate us,” desperate civilians from Mosul’s occupied Westbank ask the world, in SMSs sent to the Moslawi radio station Alghad, broadcasting from the Kurdistan capital of Erbil. 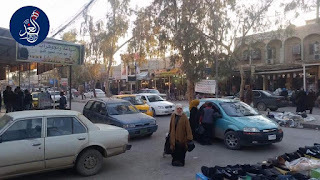 These are voices that are hardly heard outside the occupied neighbourhoods of Iraq’s second city, of the thousands that are still suffering under the control of the Islamic terror group ISIS. 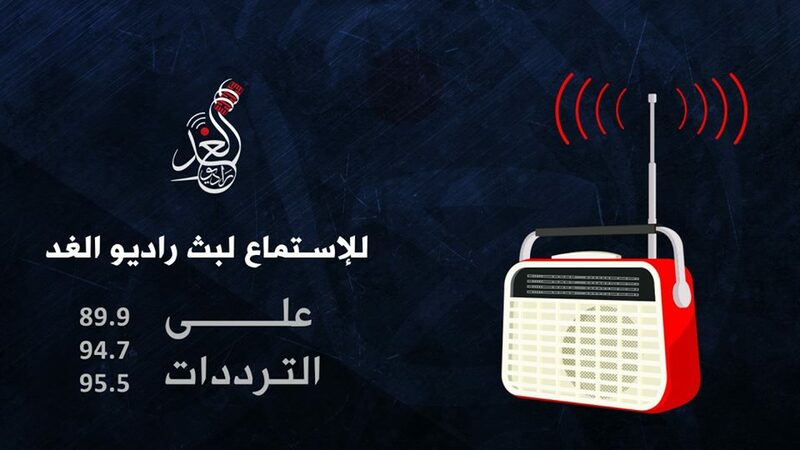 In the daily phone-in at the station, civilians from the west of Mosul reach the program only through SMS, as the telephone signal is too weak in ISIS territory where none of the telephone repeaters pulled down by the group have been reinstated yet, like in the liberated East. Presenter Ahmed al-Moslawi (not his real name) reads them out, and adds details, sometimes a soothing comment or a call for the authorities to act. Another caller who does not mention a name says in his SMS that “everyday bombs are falling, we don’t know what will happen, please liberate us”. After the eastside of Mosul was declared liberated last month ago, the Iraqi army has focused on securing the area and getting rid of ISIS there, but the operation for the westside has been announced to start soon. Desperation is clear from an SMS that asks whether “it is true that the liberation has been delayed by six months”, showing the result of the propaganda ISIS uses to make sure the civilians on the Westbank get a bad impression of the efforts of the Iraqi army. Ayman says in an SMS he is waiting for the forces to come; “even the mountain cannot bear what we have to bear”, adding they only have one meal a day. Humanitarian organisations have sounded the alarm about the situation of some 750.000 civilians locked in the western side of Mosul, where because of the siege many suffer from a lack of food. As a result, the prices have gone up enormously; during the program a price of 100 dollar is mentioned for 50 kilo of flour, and 10.000 dinar (9 dollars) for a kilo of rice, both essential products in the traditional Iraqi kitchen which now sell at a tenfold of its normal price. “ISIS is taking the food stuffs off the markets, we cannot find them anymore,” another desperate SMS from the Westbank reads. Even though in the liberated neighbourhoods in the East life has gone back to normal, with shops reopening and young people cleaning the streets, not one of the phone calls from there during the phone-in hour sounds happy. Most phoning, complain about the lack of a salary, saying that the Iraqi government still is not paying its civil servants even though they have done all the paperwork needed. 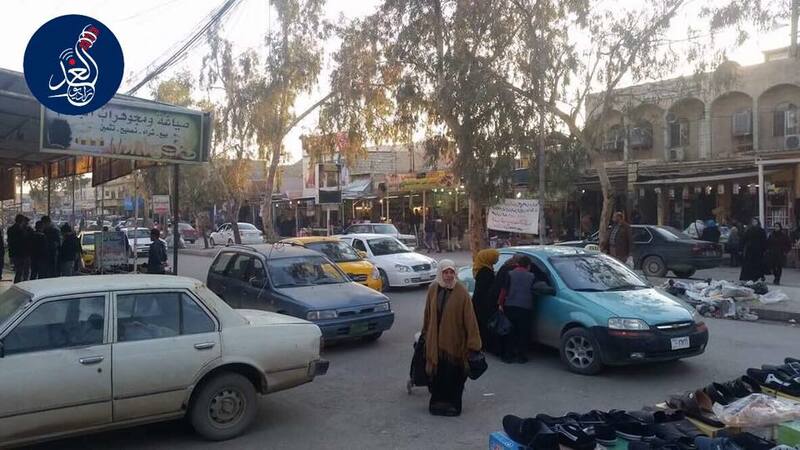 While those who fled the city usually receive their government salaries within weeks after applying, in Mosul most inhabitants still suffer from a lack of money. “We don’t have any money, we sold everything,” another person using the same name of Abu Mohammed says. Apart about the lack of money, people from the liberated parts of Mosul still complain about the security. ISIS still has been able to infiltrate, and exploded a number of bombs there recently. A young woman called Raghad phones to say that her father, a teacher, had been taken by the military as being involved with ISIS, or Daesh as the group is called locally, which she says is not true. Radio Alghad’s editor in chief, using the name Mohammed al-Mosuli, says the station has received many similar complaints, as many ISIS-members went underground after shaving their beards. Because of the attacks, people start wondering about safety again, he says, doubting the police and the army, and the effectivity of checkpoints.